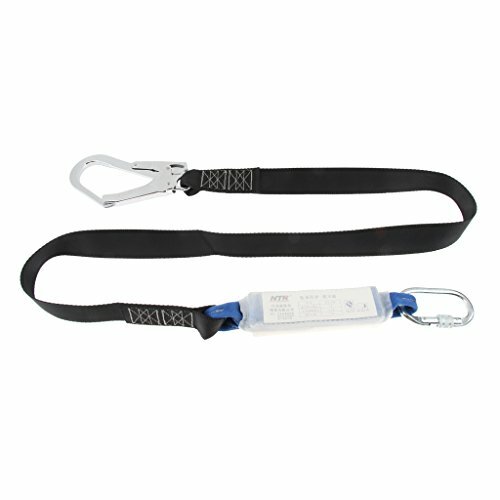 - Suitable for outdoor sports, like hiking, climbing, training, mountaineering, rappelling, arborist, aerial working, etc. Please make sure to get enough training and use carefully. Please NOTE that our product will be sent in RANDOM COLOR.